The third expansion for Ark: Survival Evolved takes place on Earth and will arrive this November. 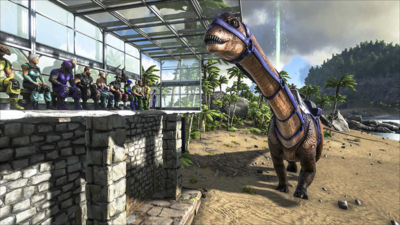 Studio Wildcard has announced the Extinction expansion for ARK: Survival Evolved, which will launch later this year. 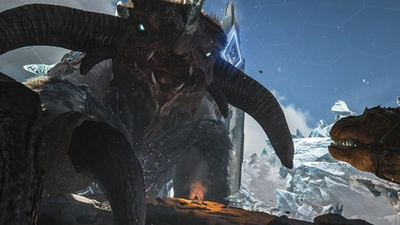 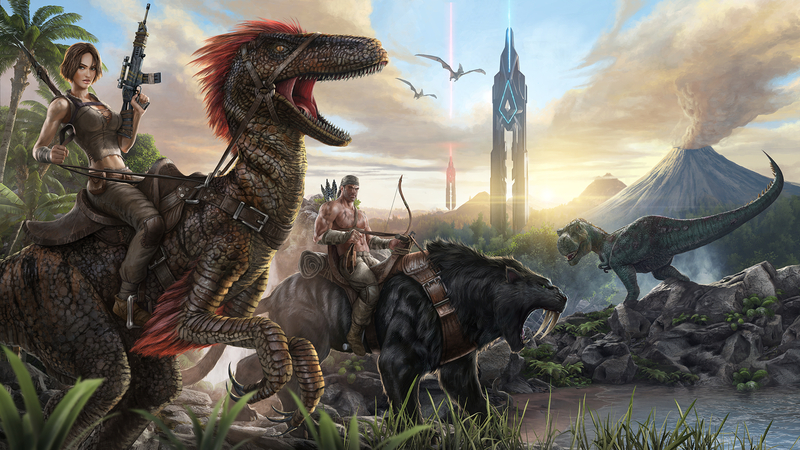 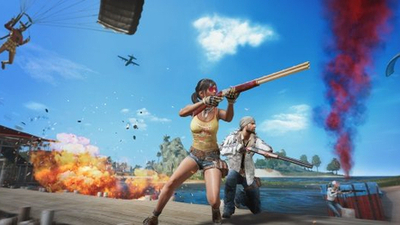 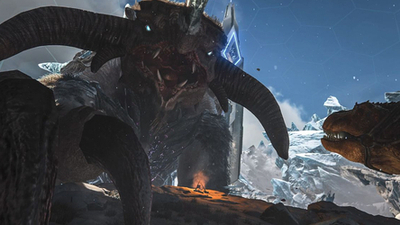 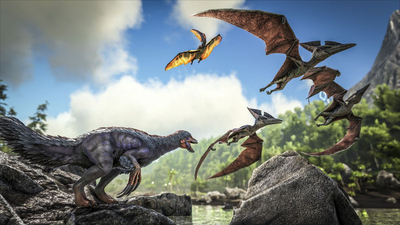 ARK: Survival Evolved is going large with its next expansion. 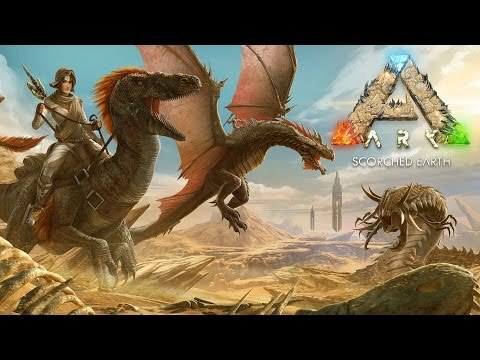 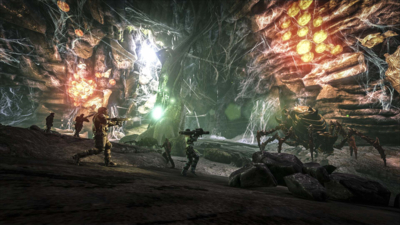 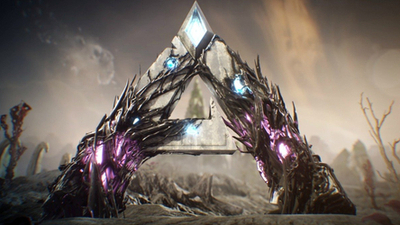 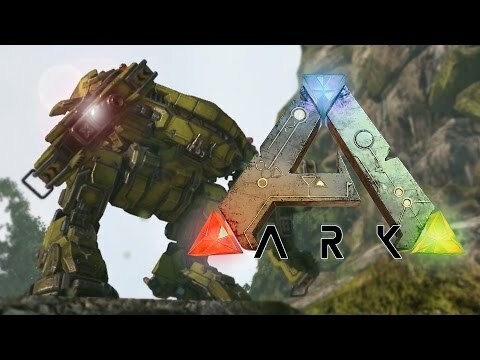 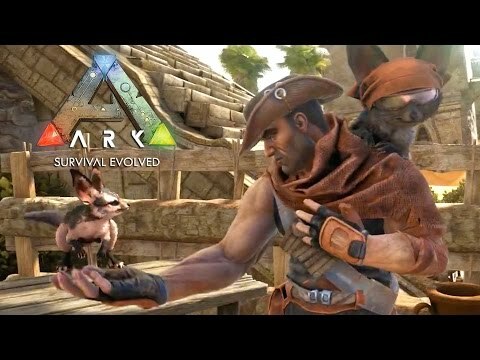 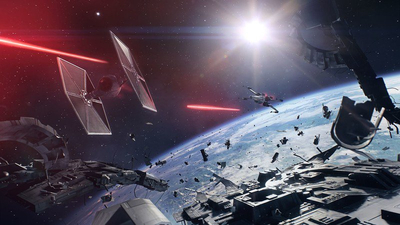 ARK: Extinction sets the player on a grand hunting quest to take down the Titans that rule Earth.